TASHKENT -- About 40 female farmers and entrepreneurs from Fergana, Andijan and Namangan provinces participated in a training course hosted by Westminster International University in Tashkent December 12-17. The intensive training course was designed to develop the skills and knowledge of female farmers and entrepreneurs in agribusiness and horticulture, the World Bank reported Monday (December 17). The event was organised by the World Bank in co-operation with the European Union Delegation in Uzbekistan, embassies of the United States and Switzerland, Business Women Association of Uzbekistan, Agro Industries and Food Security Agency, Westminster International University in Tashkent, and the Oasis Agriculture Training Centre. The six-day training course included modules focusing on women's startups, marketing, intensive orchard and greenhouse management, drip irrigation, pest control, the processing industry, food safety, exporting of fruits and vegetables, and other areas of agribusiness. The modules were run by leading domestic and international practitioners and specialists in business management and agriculture. Course participants also had a chance to visit agri-firms that invested in their new businesses thanks to sub-loans received from local banks under the World Bank-supported Horticulture Development Project. They also heard the experiences of European and American female entrepreneurs who spoke about their agribusiness projects in presented video clips. The last day of the training course brought together female farmers and entrepreneurs and members of domestic and international organisations supporting rural entrepreneurship programmes, as well as officials from respective state agencies. Event participants discussed challenges and opportunities for attracting finance in agribusiness projects run by female entrepreneurs. "With improvements in productivity, Uzbekistan's agriculture sector, which employs millions of people, has considerable potential to boost economic growth and become a critical source of rural employment," said Hideki Mori, World Bank Country Manager for Uzbekistan at an awards ceremony where participants received certificates of completion. "It will also improve food security and increase exports of agricultural products," he said. "To promote this transition, the World Bank has been actively supporting the government in the diversification of agricultural production beyond cotton and wheat into other high value crops such as fruit and vegetables and livestock," Mori said. "The country's horticulture sub-sector is an especially important source of all-season employment in rural areas and provides a significant number of jobs for women," he said. "The World Bank will continue to closely work with the government to empower rural women across the country and stimulate their entrepreneurial activities." 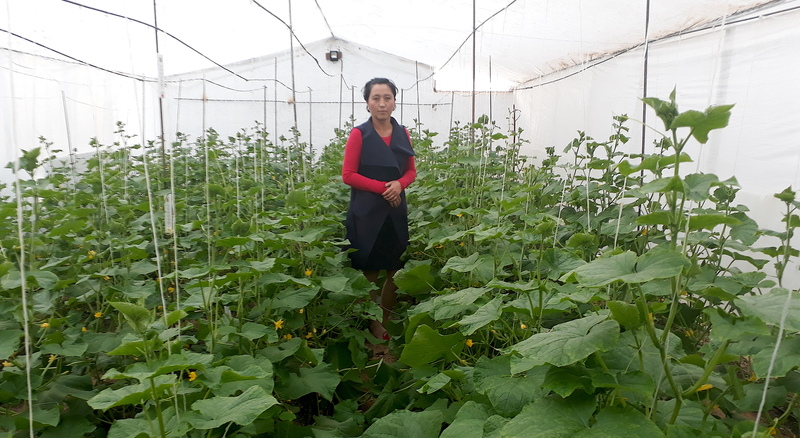 The training course was a pilot project, and with the World Bank's support, its model will be replicated in other regions of Uzbekistan to improve female farmers' skills and knowledge in agribusiness and horticulture. Under the World Bank-supported Livestock Sector Development Project, 20 female entrepreneurs have already received sub-loans from local banks totalling $9 million (74.8 billion UZS) to develop poultry and fish farming, produce dairy products and raise small ruminant animals and cattle. 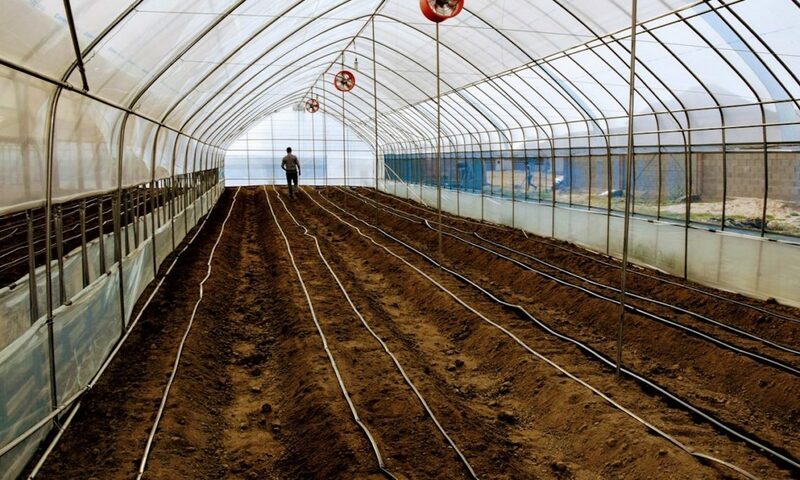 In addition, under the World Bank-supported Horticulture Development Project, 16 women received sub-loans from local banks to invest in businesses totalling $13 million (108 billion UZS), including greenhouses, intensive orchards, fruit and vegetable production, storage and processing, among other initiatives. 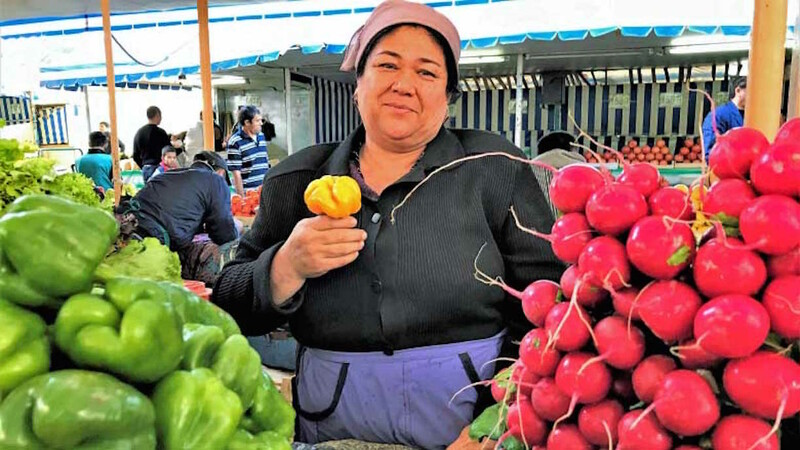 The World Bank is implementing 18 projects in Uzbekistan totalling more than $3.3 billion (27.4 trillion UZS) with the aim to support the government's social and economic reforms. These projects help implement critical macroeconomic reforms, develop agriculture and water resources management, health care, education, water supply and sanitation, energy, transport and urban sectors. They contribute to the country's economic growth and higher living standards for people in Uzbekistan.